Absolutely rare opportunity to own this huge lot in the most prestigious First Shaughnessy! 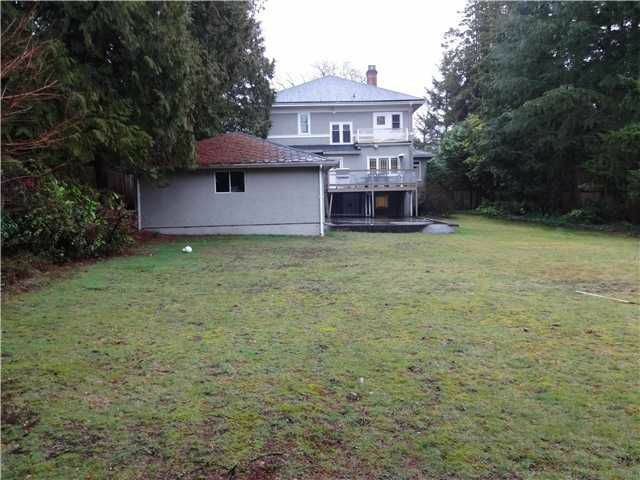 Perfect location with beautiful street appeal, 82 x 241 =19766 SF lot, over 4200 SF Georgian home, close to York House and other best schools, UBC,downtown & shopping. The ultimate investment potential! Don't miss out. Tenanted, please do not walk onto the yard without notice.